Have you ever gotten a scam phone call? Sure you have; everyone has. There are so many different kinds of phone scams! Is there anything at all you can do to try and protect yourself? Yes there is, actually. Not surprisingly, a lot of it boils down to awareness. In this Newsletter I’ll go over a couple of ideas and options; some will be useful and some will not. I’ll also go over a few scams. Asks you to phone a 1-900 # for something and says it will be free. Don’t call this 1-900 #. While it may be true they won’t charge you any direct fee for whatever they claim to be offering, that’s not the scam. When you phone a 1-900 number, you are obligated to pay whatever connection fee they have, which is billed directly to your telephone. That’s how a 1-900 number works. If the call itself was free, they would have a 1-800 number. Whatever it is, it’s a scam. Full stop, end of story. They will never contact you out of the blue over the phone (or email) for any reason. Don’t take my word for it, take theirs. CRA is a branch of the government. They have far-reaching powers when it comes to debit collection and have no need to bother spending the money to go to court. So if anyone claims you have some kind of unpaid debit with the CRA over the phone, you know it’s immediately a scam. If it’s the reverse and they claim the CRA owes you money, it’s a scam. If the CRA owed you any money they would mail you a cheque. This is a scam. EVERY. SINGLE. TIME. There are lots of variations on this and they are all scams. If your computer IS infected and a company detects the activity, they will simply block the connection. It can take a fair bit of time and effort to track a connection back to a person. In my recent Newsletter about Geographic IP tracking, I went into some of the details on how this works. This is a list of phone numbers that makes sure telemarketers will not call you. It’s free to register and your phone number will remain on this list indefinitely. There are some exceptions for companies that can still call you (registered charities, political groups, etc.). Information about this can be found on their website. If you ARE registered on the NDCL, be sure to familiarize yourself with the exemptions, so that in the event of you getting a call from any strange company, simply interrupt them, get their information, then say you’re filing a complaint, and hang up. Next, go and do it. Scam or not, this ends the conversation. Put their phone number into Google and do a search. Call display is useful, because it can tell you the number that is calling you. Keep in mind, there’s no guarantee that the information is accurate. Call display is a very simple system and there are ways of fooling it, but it may be the only thing you have to go on. 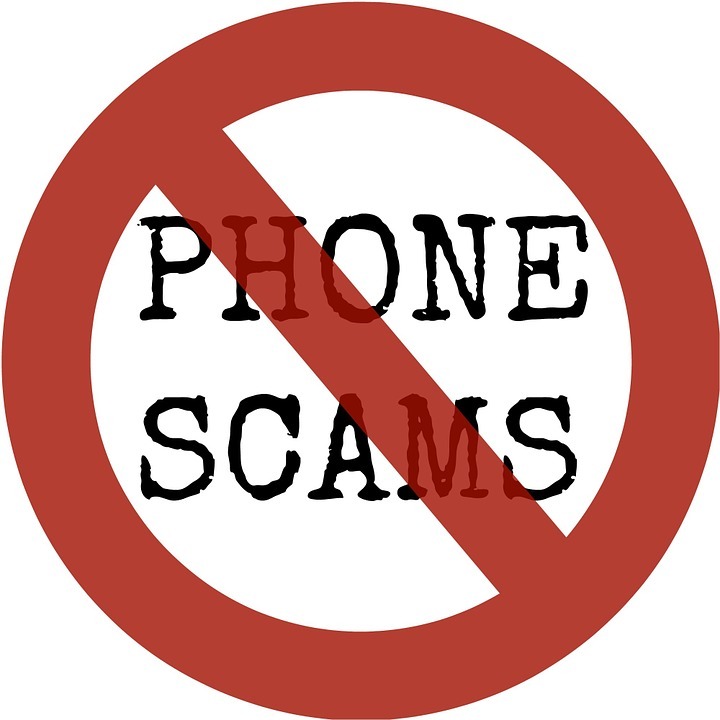 There are lots of websites out there that people can use to report scam phone numbers. They are free to use and anonymous. Most of them are set-up so you can flag the phone number and put in some kind of explanation about the scam you received. If you enter a phone number into Google and conduct a search, the first results that come back will be from those sorts of websites (if there are any reports.) You can read the reports that other people have left, so as to confirm your own suspicions and see if the same scam is being used. You can also leave your own report to help out the next person they try to scam. If you’re looking for help with scams, you can always reach out to your TRINUS Account Manager for some stress-free IT.